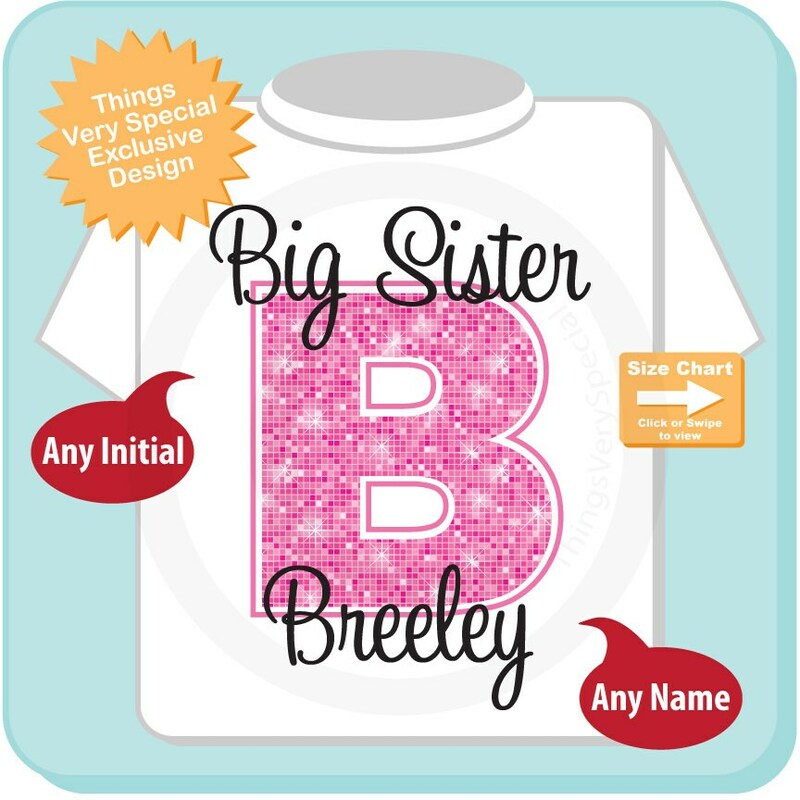 This cute tee shirt or Onesie with cute Big Pink Initial and the Words Big Sister and her name. Name you want added. 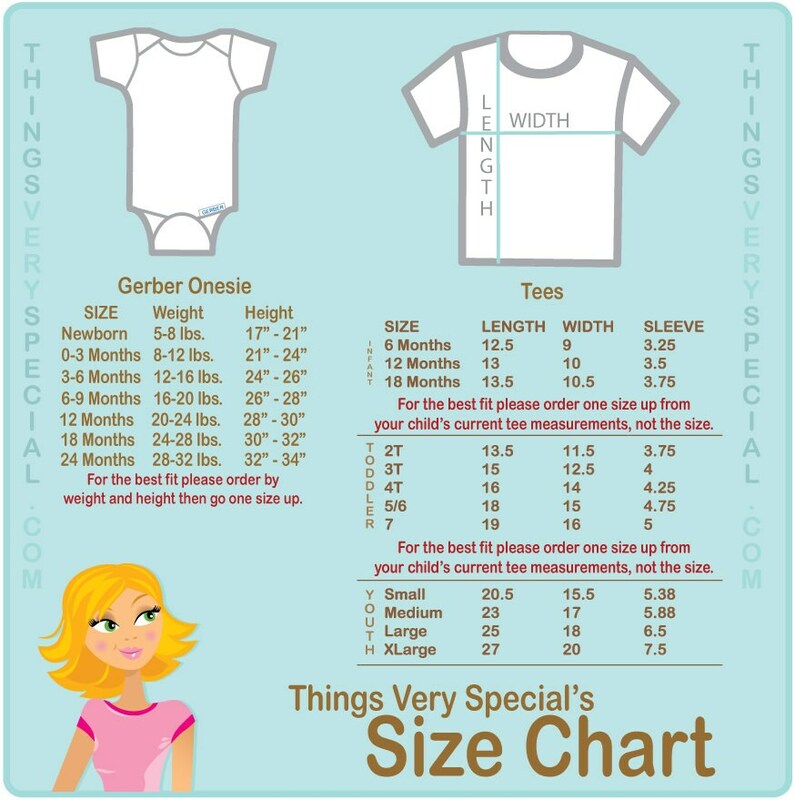 The initial will be made to match the first letter of her name.